John and Daralyn were married in the same place John's family has lived and worked for generations. John met Daralyn while cowboying in Canada and convinced her (it didn't take much) to move back to Texas with him. Their mutual love of horses and ranching, and their shared work ethic and sense of humor, make them a perfect match. 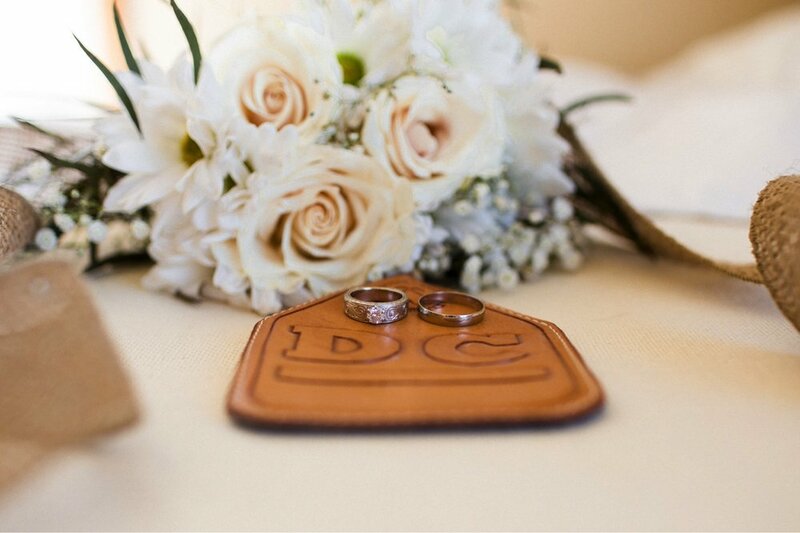 Daralyn incorporated John's brand into so many of the ceremony details. Even her gorgeous boots were embroidered with the brand! 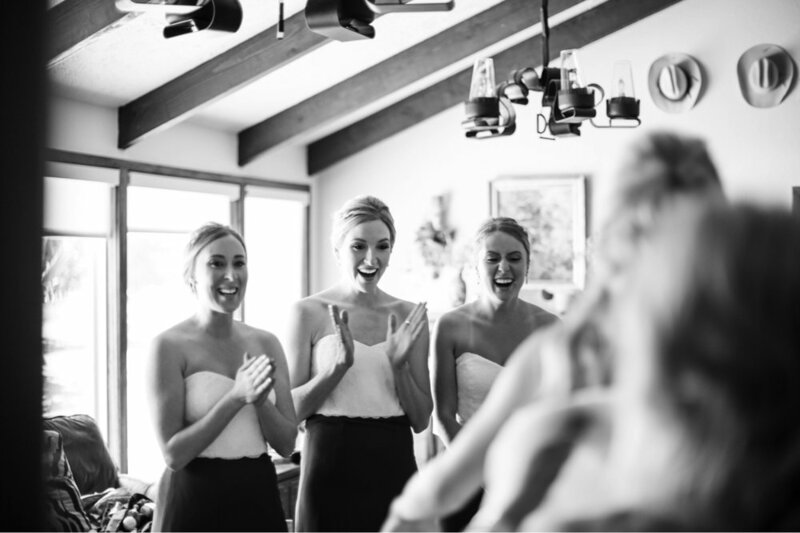 Daralyn rode up to the ceremony site with her dad in a vintage convertible, and they took bridal party photos in the draw where John's family has had cattle and horses for generations. Daralyn and John danced under their last name in lights in the very barn where they train horses, which had been transformed into a beautiful rustic reception.